If you’ve just gotten back from a dream trip to Italy, then there’s a good chance you instantly fell in love with its beauty, charm, and romance. Coming home can be somewhat jarring as you get back to your everyday life and commitments. Now that you’ve discovered a new favorite destination, why not work it into your life. You can include pieces of Italy in all kinds of ways, as we will examine. It’s always nice to pick up a souvenir or two while on vacation, but if you didn’t manage to get around to it, there’s no reason you can grab an authentic piece of Italian jewelry once you get home. When it comes to a piece that really showcases Italy’s incredible craftsmanship, nothing beats Jovon Antique Cameos. These are an Eredi Jovon Venice specialty. The Italian shop has been around for more than 80 years, spanning across three generations. Back in 1934, Eredi Jovon used to sell pieces right on the famous Rialto Bridge in Venice. It’s here that you can still meet the owner as well as her sons as you take a look at their authentic Venetian pieces. Here’s another authentic way that you can keep your love of Italy alive even once you’re back home and back to the grind. Why not learn how to cook like an Italian and continue your exploration of Italian cuisine? You can do a little research about what your town offers, perhaps there may be some local Italian cooking classes. If not, you can take the initiative and pick up some books, watch some videos online, and tune in to cooking shows on the TV. Before you know it, you’ll be well on your way to cooking like an Italian. Keep in mind that simplicity is key in Italian cooking. You don’t need a lot of ingredients, or need to pull off fancy menus. However, the ingredients you do use should be high quality. If you were struck by the beauty of Italian decor, furnishings, and architecture on your trip, then there is no reason you can incorporate a little of this flair into your own home. There are a number of different styles that are all considered authentic Italian. These styles include classic, renaissance, modern contemporary, and Tuscan. It’s really a matter of what fits your own tastes. Keep in mind there is no reason to completely re-do the rooms in your house and make it entirely Italian. Instead, you can shop for key pieces that act as focal points in the room. 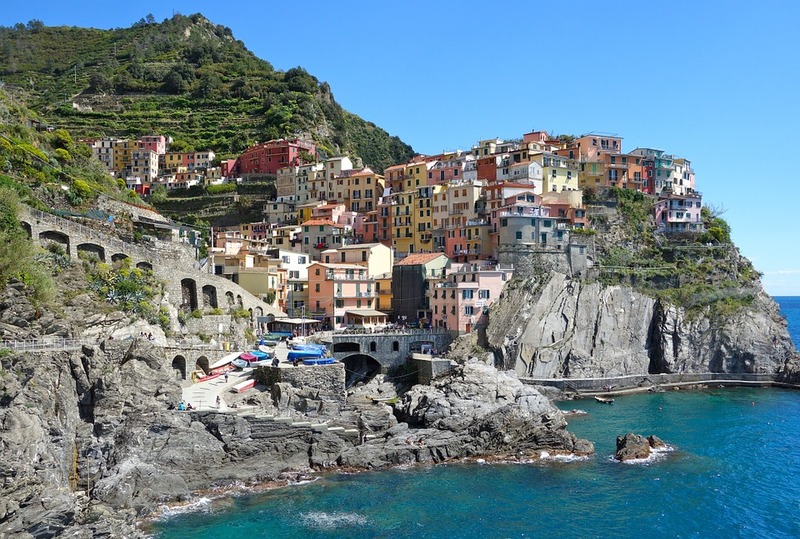 It’s always exciting to visit beautiful new destinations while on vacation, and Italy is definitely one of those destinations that will end up sticking with you. These are just a few ways you can keep that love of Italy alive even once you’re back home.